Matron Folnuna is up this week, rewarding ilvl 930 loot! Scourge of the Skies is up this week, sending players to kill Nithogg! 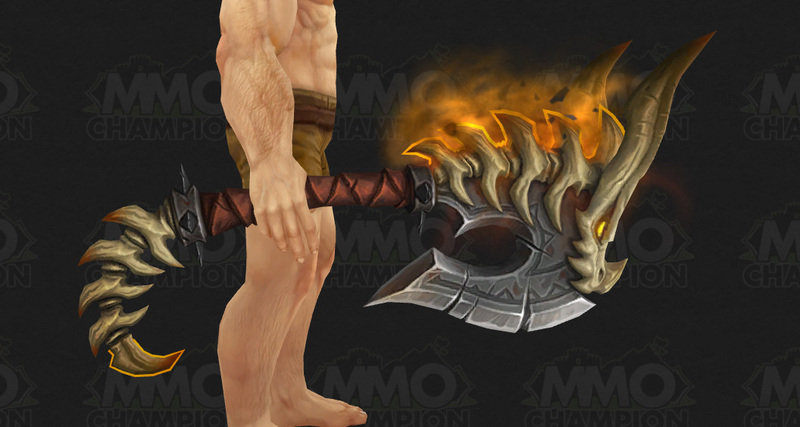 He is also another option for Warriors to get the Skull of Nithogg for their hidden artifact appearance. All week, open your map (default hotkey: m) and then select any of the five main Broken Isles zones to consider the World Quests available to you. Hover your mouse over a World Quest on the map to see what tasks are needed complete it, the rewards you’ll receive, and the time remaining that the quest is available to you. Archmage Lan’dalock near Violet Hold in Dalaran has a quest for you.